Up and coming rock quartet Next To None is joining the Metal Allegiance Tour. 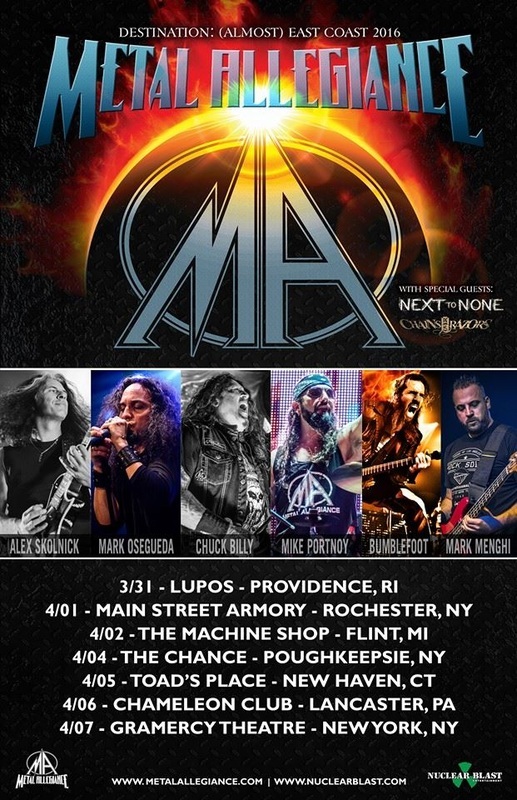 The Pennsylvania-based band—Max Portnoy (drums), Ryland Holland (guitar), Kris Rank (bass), and Thomas Cuce (keyboards)—will join the Metal Allegiance Tour beginning this Thursday, March 31st in Providence, Rhode Island. The band is currently scheduled to be on the bill for seven dates. That includes the performance in Rhode Island. Following its stint on the Metal Allegiance Tour the band will also perform a handful of headlining dates beginning April 8th in Salisbury, MD. 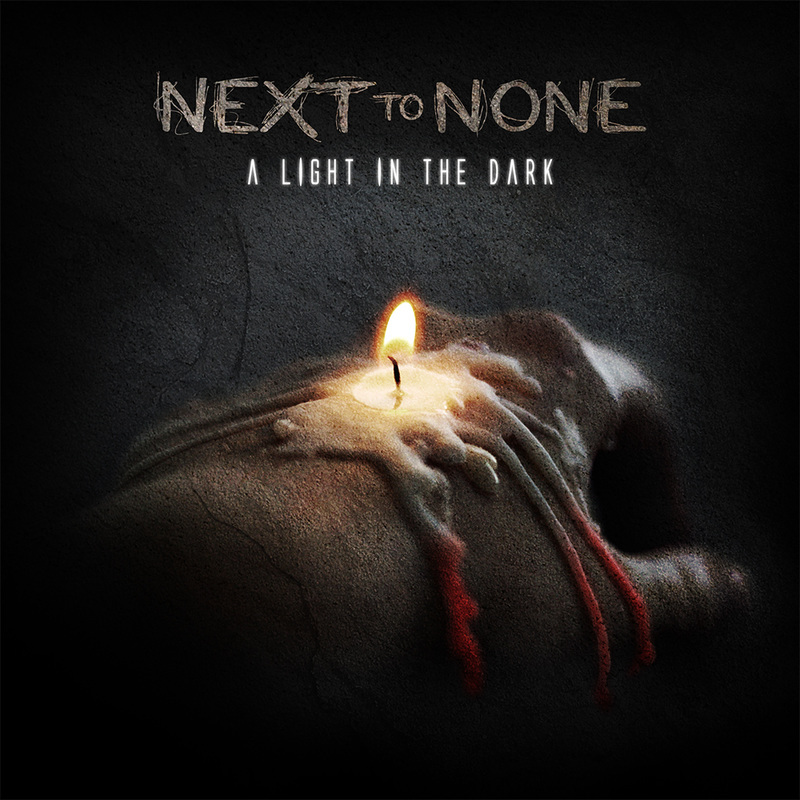 Silence No More will join Next to None for that performance and a performance April 21st in Lancaster, PA. The Madeline Haze will join the band on April 22nd and 23rd in West Columbia, SC and Marietta, GA respectively. The band’s current tour schedule, for those keeping track, is noted below. This entry was posted in Celebrities, Concerts, Internet, Music and tagged celebrities, entertainment, facebook, InsideOut, internet, Metal Allegiance, Metal Allegiance Tour, music, Next To None, Phils Picks, Twitter, Wordpress by philspicks. Bookmark the permalink.